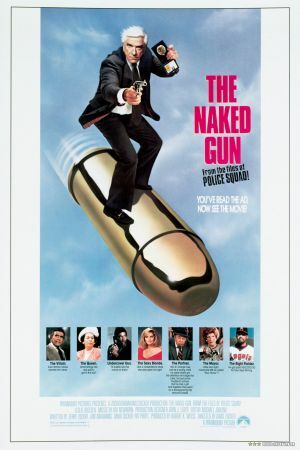 Kicking this night of folly off in fine style is this Lesie Nielsen starrer, based on the TV series "Police Squad", written by spoof kings Zucker and Abrahams. He plays bumbling cop Frank Drebin, who must halt a fiendish plot to kill the Queen. Illegal amounts of hilarity ensue and the puns fly thick and fast.